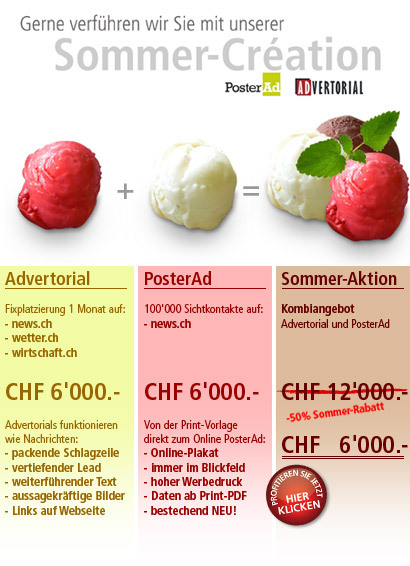 Advertising: How much does a professional translation cost? SUPER-HINT: Use numbers from cellphone directly with Outlook 2007. Adrian Walliser is satisfied user of a Nokia 6110 Navigator mobile device. All his friends Mobile Phone Numbers are stored in the Address Book of his Nokia 6110. A couple of month ago he started to synchronize his Outlook 2007 Calendar with the Calendar on his cellphone, to keep the Appointments on his Phone up to date. He used the Nokia PC Suit. Now Adrian is informed much better about his Appointments and therefor much more relaxed than before. Not long ago, a friend recommended Adrian to use Outlook Mobile Service with ASPSMS.COM. 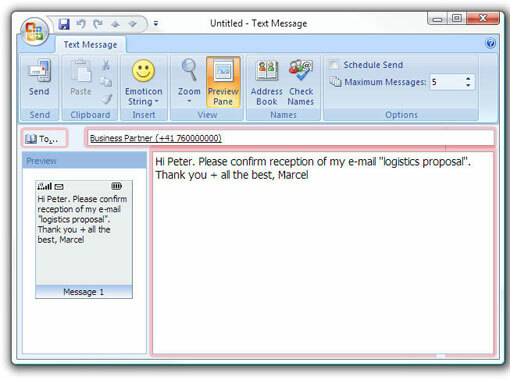 Without any additional Software Text Messages can be sent comfortably and cheap via Outlook 2007. Adrian was pretty much surprised when he found out thatOutlook Mobile Service with ASPSMS.COM had allcontacts from his Nokias address book stored in a specialMobile Address Book. Up to then Adrian had not realised , that Nokia PC Suite not only synchronizes hisAppointments but also his Contacts. This means that all contacts on his mobile device are also stored as Outlook 2007 contacts. Today Adrian organises his Contacts comfortably with Outlook 2007. Today Adrian sends most of his Text Messages comfortably from Outlook 2007. Today Adrian safes money, by sending SMS via ASPSMS.COM. Do it as Adrian Walliser does: synchronize your Mobile Device with Outlook 2007 and configure Outlook Mobile Service with ASPSMS.COM! The SuisseEMEX is Switzerland's largest trade show for marketing, communications, and event promotion. From 25 - 27 August 2009 400 innovative exhibitors from home and abroad are presented in the exhibition Zurich. An excellent lecture and event program on the Emex FORUM and the 5 experts stages make the exhibition perfect.